1What Types of Races Does The BBC Participate In? The BBC has a strong presence in road races, criteriums and cyclocross races in and around New York. 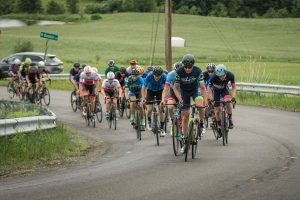 Many of our riders travel to regional races and further afield—from Green Mountain Stage Race in Vermont, to Trooper Brinkerhoff 1 day series in Poughkeepsie, to KMC CX Fest in Rhode Island. We also have a core group of track racers and a few members who enjoy hitting up mountain bike trails. 2Do I Have To Marshal At The Races? 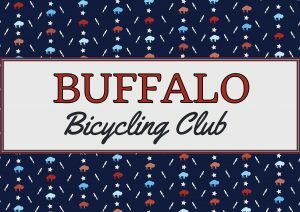 We do hope that members will volunteer to help with club activities (we’re a volunteer run club), and marshaling is a requirement. For club run races we often ask for volunteers to work in areas from registration to directing traffic. The BBC participates in regions from north Buffalo to South Buffalo, and even downtown! 1I'm Nervous About My First Race, Can You Help? 2What Type Of Training And Coaching Does The BBC Offer? The BBC has a mentorship system where riders with years of experience riding and racing provide mentorship to newer less experienced riders. 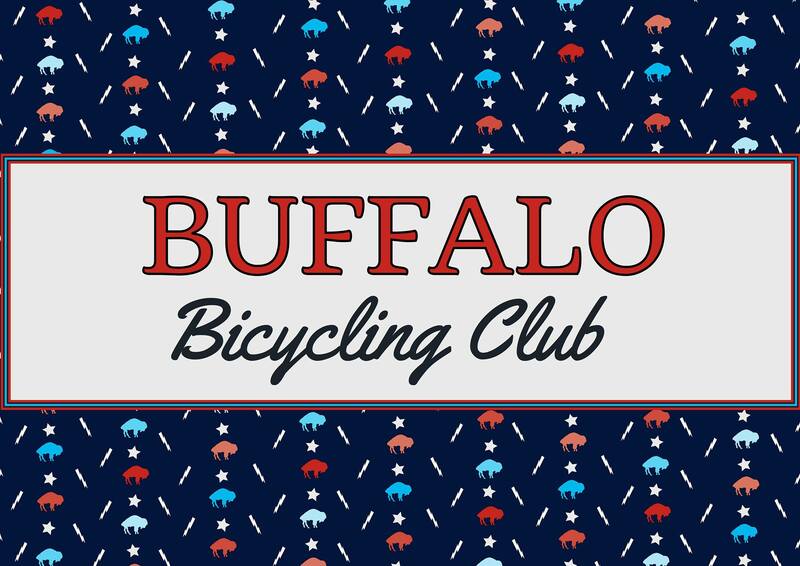 In the past, the mentorship program has included weekly group rides, coached Delaware Park morning workouts, criterium racing clinics, and cyclocross skills clinics. Members have access to a deeply discounted coaching from world class local USAC coahces! 3Do I have To Buy A Jersey? Nope, you can show up in a t-shirt and shorts! But we all do our part in advertising for the club and wearing a jersey effortlessly helps! GROUP RIDE BASICS – Pull through without surging. – If two of you are peeling off the front of a double pace line, try to do so when there’s a gap in traffic. – Rotating pace line: When you’re at the front and someone is pulling past you, say “yes” to let them know they can safely slot in front of you (without chopping your wheel). Say “last” when you’re in last position to the person coming back from the front of the pace line. Elbow flick tells someone when to come through AND which side to come through. – Hold your line in corners. – If you want to stand up (out of the saddle), do so smoothly and learn to not throw your bike back (that means no freewheeling, esp. on a hill). This is harder than it sounds. – give the person ahead of you on a climb a little more room to stand up. – respect the yellow line and switch to single file when impeding traffic. – When at the front you’re responsible for pointing out significant road problems to the group — if you see a dangerous hole, say “hole” (middle, left, right). Cars coming from front: “car up”. Car wanting to pass: “car back”. – brake less, especially in a pace line. Learn the art of feathering your brakes. Keep a high cadence—85+rpm. – follow the wheel in front and do not overlap. – if it’s a no drop ride, we always reassemble at top of major climbs. If it’s a drop ride, know the route. – You’re responsible for the person behind you. If someone punctures or is dropped, get to the front and inform the front rider — by default the group always waits/assists. – change clothes as soon as you can post-ride #saddlesores. – hydrate and fuel regularly during your effort (budget 1 bottle per hour). – remember you’re repping the club whenever you’re wearing the kit. For more detail/explanation, watch GCN’s How To videos or read about etiquette here (thanks to the Morning Glory Cycling Club). You need to read up on our Park Training/Racing Protocols (http://www.kissenacycling.com/wp-content/uploads/Park-Riding-Protocol-1.pdf)and the How to Race Your Bike guide(http://www.kissenacycling.com/wp-content/uploads/2013/07/How-to-race-your-bike-v10.pdf).